 Join us for the 2018-2019 season! You will have the opportunity to enjoy classical music from Canadian and international composers, and to meet our talented West Island musicians. WIYSO wishes to thank Bryanna Pilkington, Emma Tomiuk, and Sean Hall for the 2018-2019 Concert series posters. 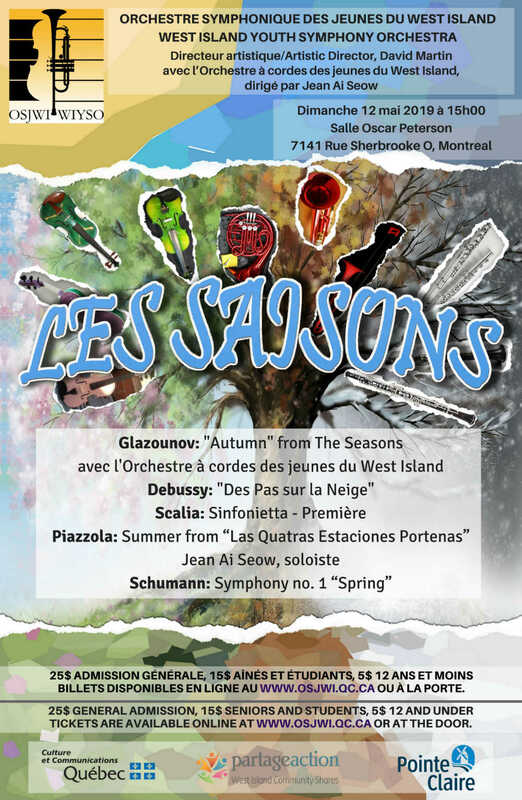 Sunday May 12, 2019 at 3:00 P.M.
Debussy : "Des Pas sur la neige"
Schumann : Symphony no. 1 "Spring"